Jim Abbott Executive Director Realty Advisory Group | Realty Advisory Group, Inc.
Jim graduated from the University of Southern California (USC) with a Bachelor of Science Degree in Real Estate Finance in 1979. While attending college, he worked part-time for Coldwell Banker, known today as CBRE Commercial Real Estate Services Group. His responsibilities initially were to update Southern California industrial property market information and assist the firm’s brokers with such things as market reports, presentations, financial analysis, etc. Upon graduation from USC in June of 1979, Jim accepted a brokerage position with the real estate brokerage firm of Cushman & Wakefield of California, Inc. (C&W). Jim became part of the firm’s Industrial / Technology Group. The combination of Jim’s college major and C&W employment qualified him for his California Real Estate Broker License, which he immediately obtained. Jim’s primary job was to perform brokerage services for industrial clients. Jim also helped C&W with recruiting, restructuring their North Los Angeles office, and broker network development. In January 1994, as a Director of C&W, Jim was recruited by several real estate organizations to assist them with the development or expansion of their real estate companies and funds (REIT’s were just coming into play). One proposal in particular caught his attention, that of assisting with the development of a master-planned industrial business park in China near the City of Shaoxing. Too intriguing to pass up, Jim resigned from C&W, and embraced this new challenge. He was given the responsibility of assembling a team of people who could best ensure the China projects’ success. After several trips to Hong Kong, Shanghai, and Shaoxing, he formulated such a team and over a course of three years orchestrated the land (lease) acquisition and master planning of the development. 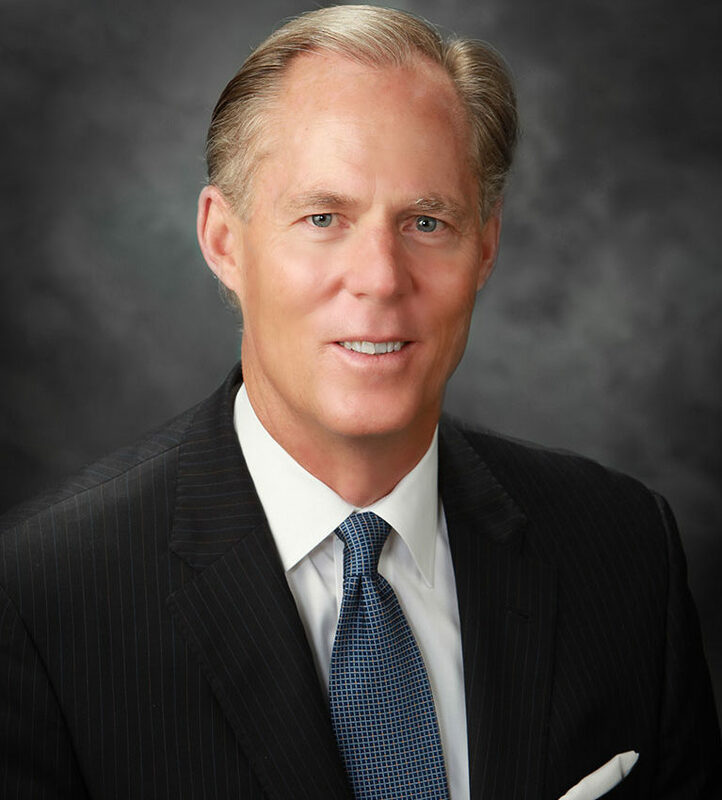 In 1995 after sixteen years with C&W and while in the process of forming the China development team, Jim found himself the creator and owner of Realty Advisory Group, Inc., which over the years has evolved into one of Los Angeles’ most respected boutique commercial brokerage and consulting real estate firms. Jim’s success as a broker, a development partner, his national and international contacts, highly regarded reputation, and keen eye for talented people will continue to prove beneficial to Realty Advisory Group’s success. The network that Realty Advisory Group is constantly developing will continue to promote the Group’s efforts and credibility. Jim’s business perspectives and practices are all team-oriented. Realty Advisory Group, Inc. is a real estate brokerage, consulting, and advisory firm. Realty Advisory Group, Inc. formed a non-ownership strategic alliance with Binswanger in 1999. Binswanger’s global coverage, impressive market data, and Fortune 1,000 relationships combined with Realty Advisory Group’s experience, contacts, and Southern California presence have successfully promoted and supported the alliance.